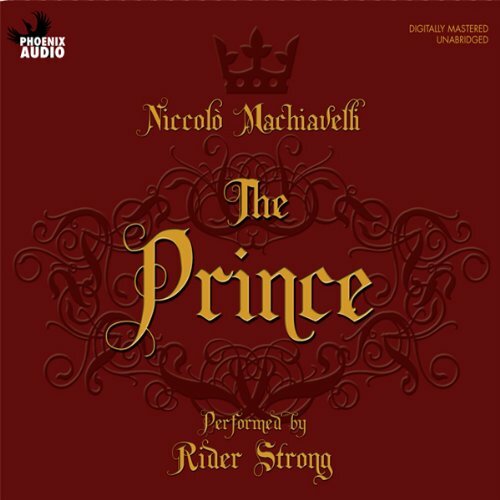 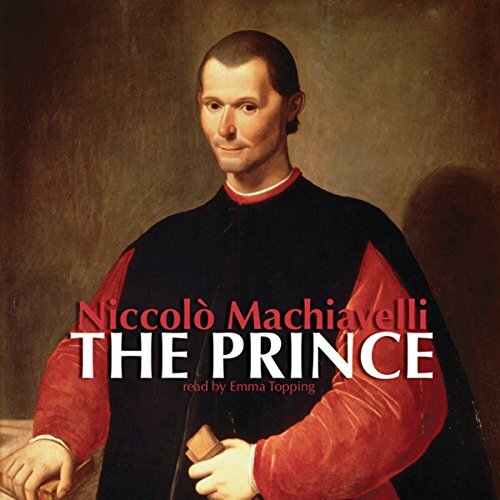 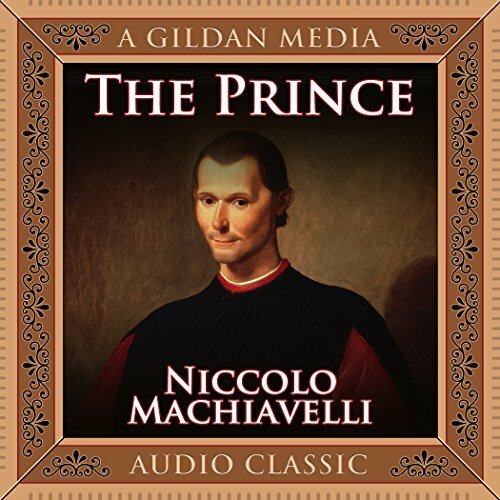 "The Prince" (c. 1500) by Niccolo Machiavelli is a political treatise, sometimes claimed to be one of the first works of modern political philosophy, in which the effective truth is taken to be more important than any abstract ideal. 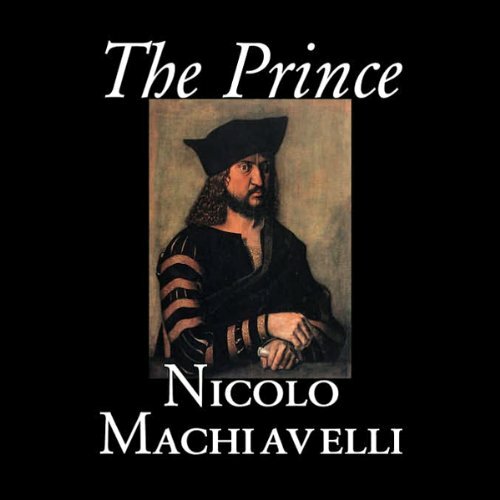 It was also in direct conflict with the dominant Catholic and scholastic doctrines of the time concerning how to consider politics and ethics. 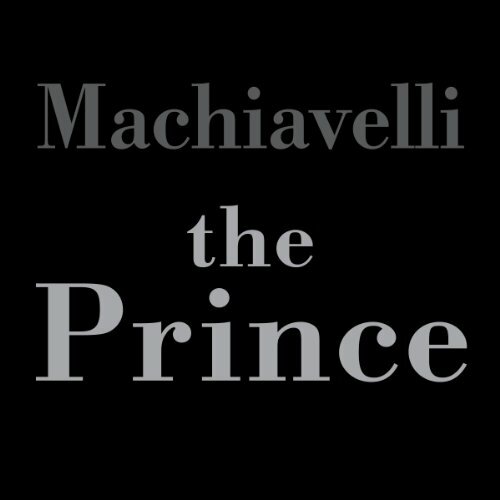 Machiavelli dedicated The Prince to the ruling Medici of the time, leading some today to still speculate whether the book was a satire. 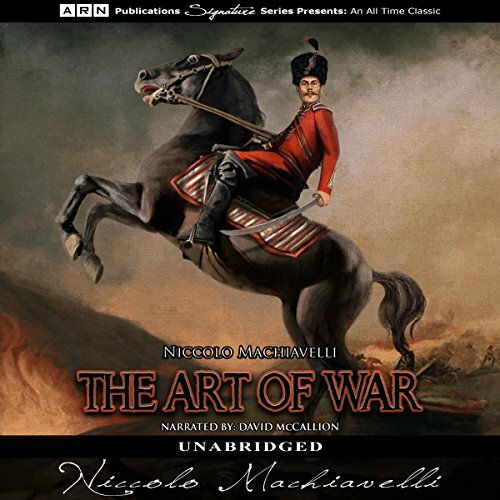 Many of the world's leaders have turned to Niccolo Machiavelli's The Art of War as a guide to the fundamentals of war, including Frederick the Great, Napoleon, as well as countless other military leaders. 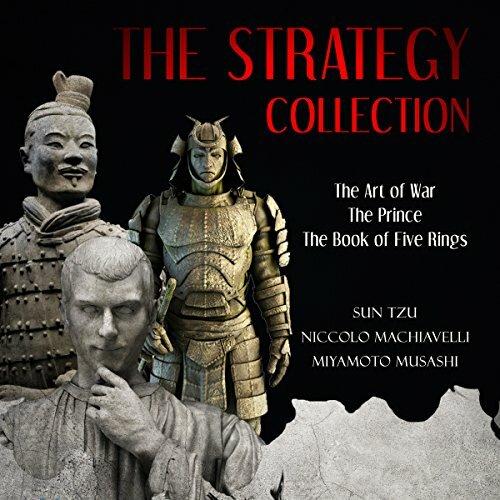 Limited warfare is one of the philosophies promoted in this work. 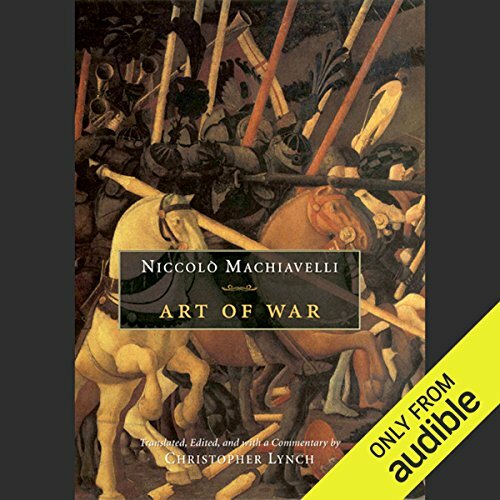 Machiavelli believed that military conflict should be a last resort and should only be considered when diplomacy fails. 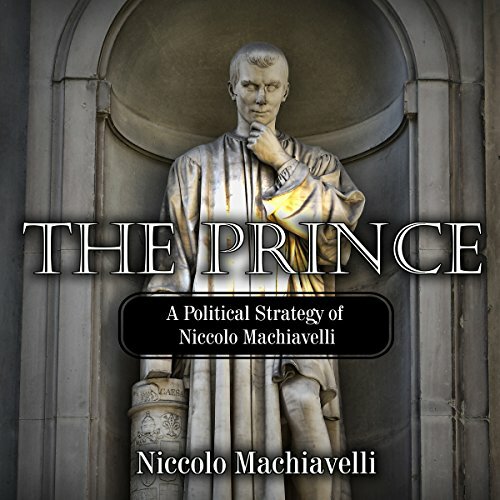 He was also of the belief that society could only remain stable and secure with a strong state military. 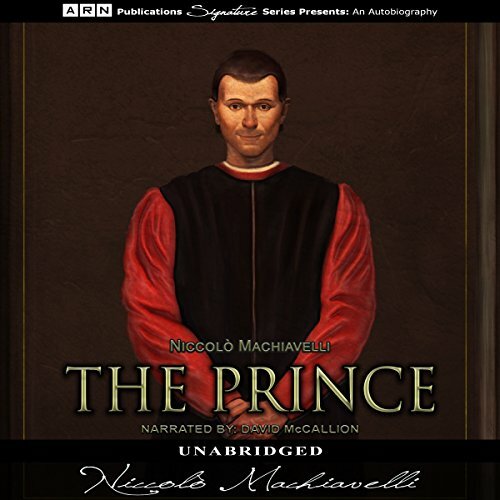 Claimed to be one of the first works of modern philosophy, this unabridged version of The Prince is read by Emma Topping. 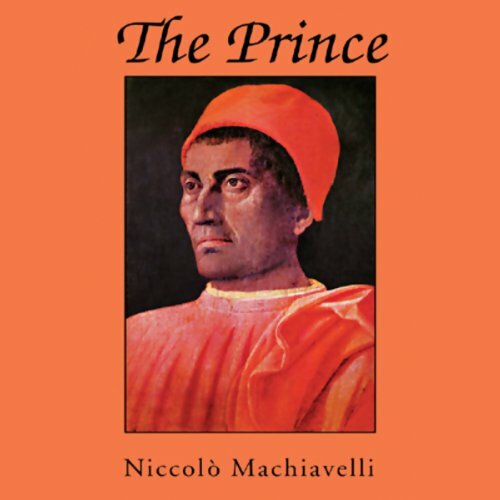 This classic of political writing is Machiavelli's most notorious work. 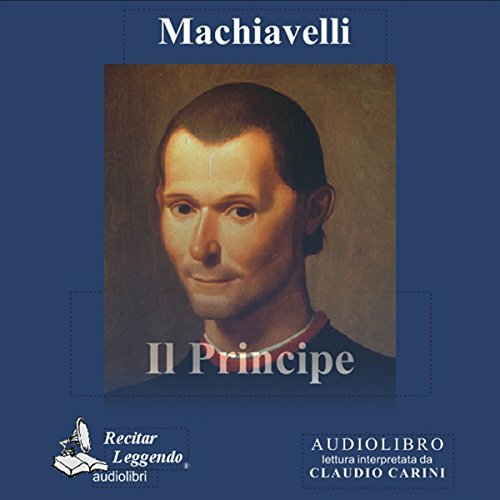 A treatise on gaining and maintaining political power, this is the work that inspired the use of the term "Machiavellian". 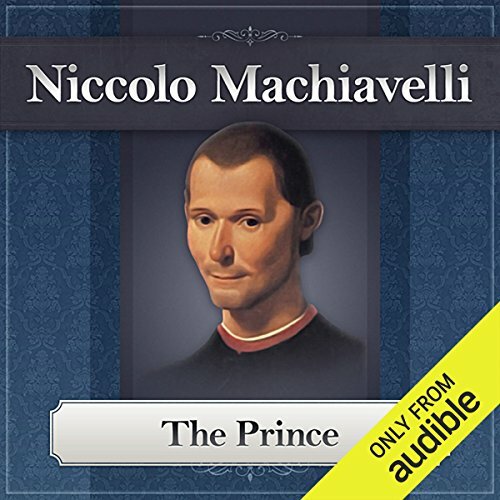 Has Donald Trump read The Prince ? 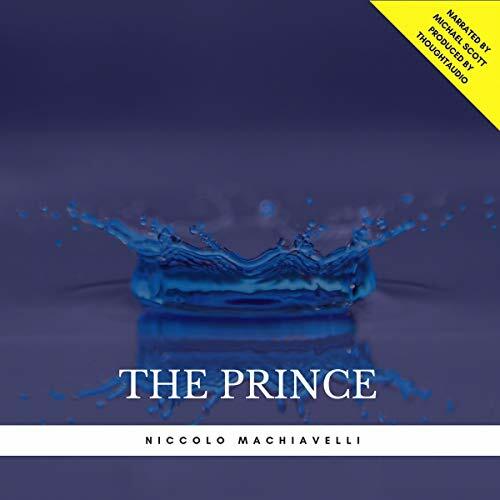 The Prince is sometimes claimed to be one of the first works of modern philosophy, especially modern political philosophy, in which the effective truth is taken to be more important than any abstract ideal. 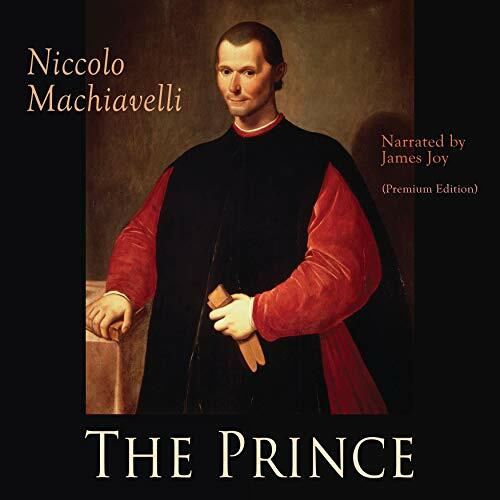 It was also in direct conflict with the dominant Catholic and scholastic doctrines of the time concerning politics and ethics. 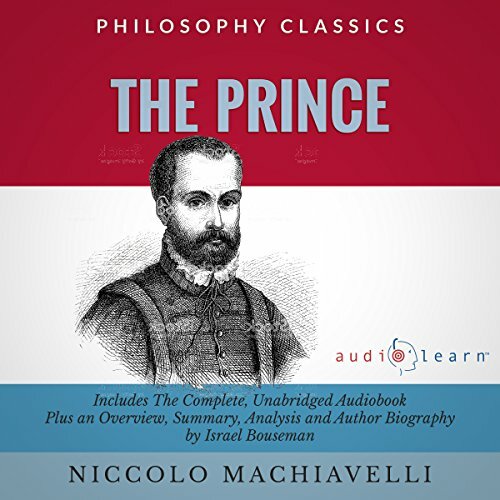 Although it is relatively short, the treatise is the most remembered of Machiavelli's works and the one most responsible for bringing the word "Machiavellian" into usage. 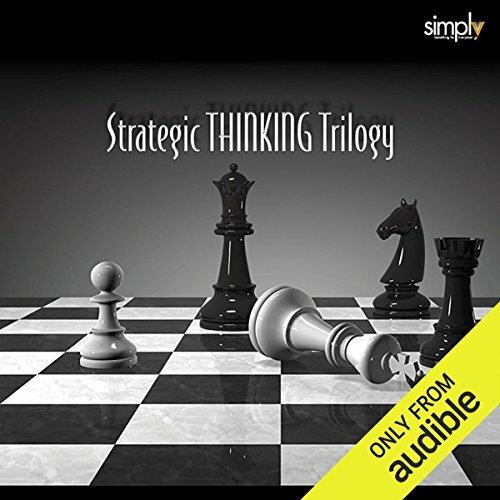 A great work of Political Philosophy. 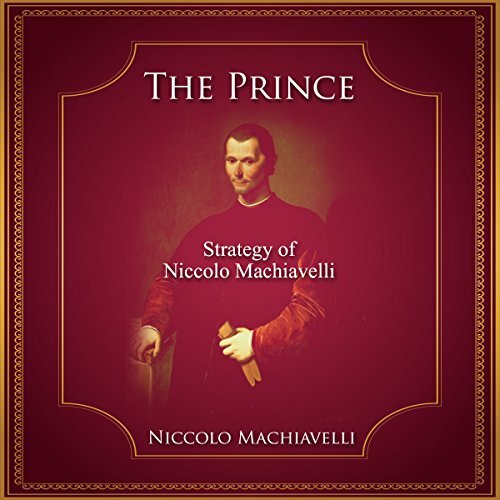 The Prince is a treatise that systematically charts the best strategies for successful governing. 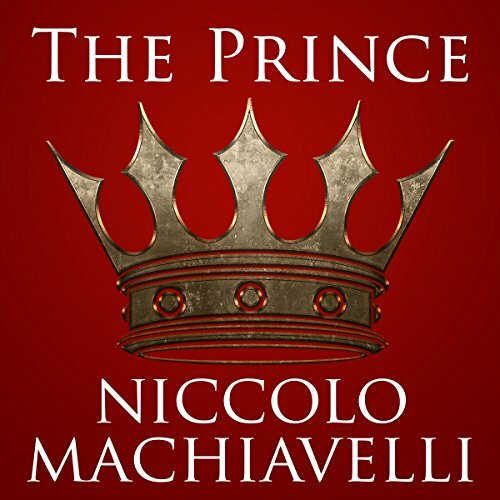 It unapologetically places realism above idealism, showing would-be kings how to get what they want while appearing to be generous and honourable, and advocates that the means — cruelty, duplicity and horror —justify the ends of secure monarchical rule. 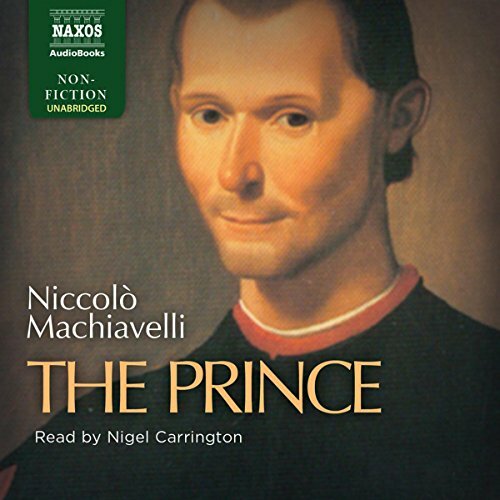 But it can also be read as the work of a secret republican subtly undermining the despotism of the ruling Medici family.